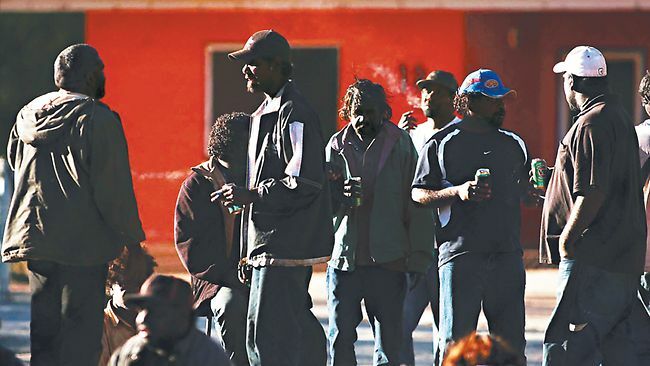 The Weekend Australian (Feb 19-20) ran an article, Destroyed in Alice by Nicolas Rothwell exposing the severe alcohol and drug abuse problems amongst aboriginal people in Alice Springs. In some ways this is already an old discussion. Rothwell’s so called shock tactics ought to be welcomed. The taboo of not discussing the most shameful features of our society is now long broken. How does not exposing shame assist the shamed? No one has ever explained this. The taboo was broken by Noel Pearson many years ago, for example, in his Charlie Perkins memorial Oration, On the human right to misery, mass incarceration and early death (October 2001). This set the precedent and the taboo has been broken on an increasingly frequent basis since then. debate: A zero carbon Australia: plan or pipe-dream? A zero carbon Australia: plan or pipe-dream? Following this Matthew and Arthur Dent (formerly know as Albert Langer) will debate it. 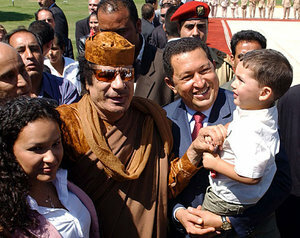 It’s hard to imagine this lovely guy massacring his own people. 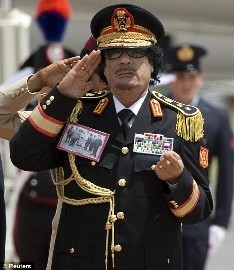 As Libya’s Brotherly Leader and Guide of the Revolution, Gaddafi stands for everything warm and fuzzy and his regime is based on grass roots genuine democracy, not that phony stuff you find elsewhere. Anyone who opposes his regime is obviously a reactionary and agent of imperialism. Come to think of it, there is an uncanny resemblance to Cuba, don’t you think? Former UK Foreign Secretary David Owen has come out with a clear demand for UN Security Council to immediately enforce a no fly zone over Libyan to prevent air force attacks on opposition. All previous commentary has been hand-wringing. Al Jazeera interviewer uncomprehending asked inane question about whether regime would take any notice and was given clear explanation that the point was not to influence them but to shoot them down. Immediately available forces mentioned were NATO UK, Cyprus, and Egypt. Qatar also called for (unspecified) Security Council action. Meanwhile US still dithering and editorialists blathering about “dilemma” in Bahrain. Former British Foreign Minister David Owen today called for a UN No-Fly Zone to be adopted and imposed on Libya. Owen’s call came in the wake of the defection of two senior Libyan air force pilots and reports of the state’s use of airstrikes against protesters in Tripoli. Along with the defection of the two pilots, several Libyan diplomats resigned in protest over the state’s use of force against protesters. 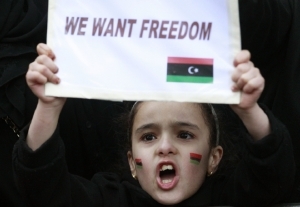 At the same time, protesters in Benghazi have declared their city liberated from the regime. Cuba definitely deserves our special attention because the hideous regime there calls itself socialist and people believe it. Current developments mean that things may start to get a bit more interesting. The current economic “reforms” are in full swing. Basically they are sacking about a million government employees while allowing them to set up small businesses and “cooperatives”. Also the fibre optic cable connection to Venezuela is complete and the government will now endeavor the tricky task of trying to manage wider use of the internet which is presently very limited. Being basically a mix of feudalism and state capitalism, “socialism” in Cuba is a total disaster and needs a massive injection of “normal” capitalism to get any growth from its economy. Vietnam and China managed to get a lease of life from doing this. 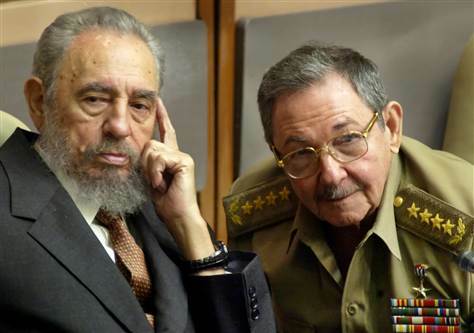 It will be interesting to see if Cuba can pull off the same trick. Any sort of socialist trajectory of course is out of the question because the privileged strata would suppress it and the populace at large are not subjectively equipped for the task, in any way shape or form.